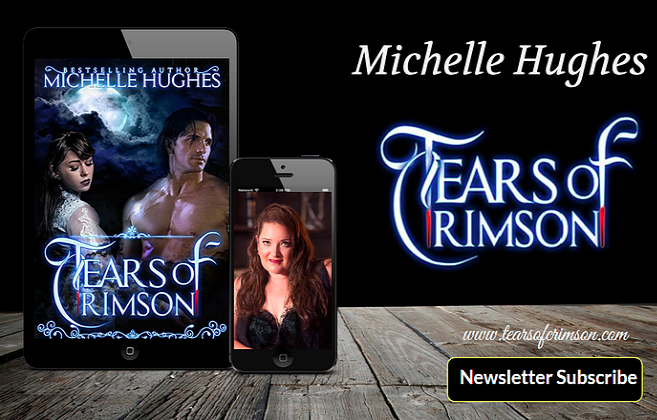 Tears of Crimson: Congrats Amanda, Winner of the Kindle Paperwhite Contest! Congrats Amanda, Winner of the Kindle Paperwhite Contest! Thank you so much to everyone that entered my Kindle Paperwhite Giveaway! 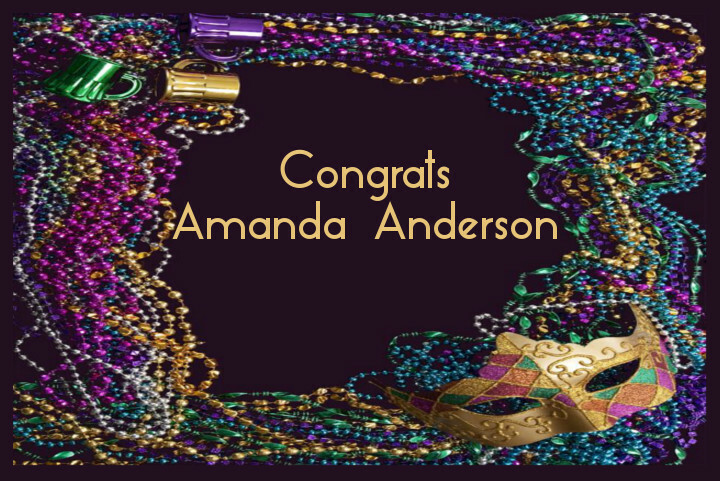 The magical powers that be at Rafflecopter have chosen Amanda Anderson as the winner! Please check your email Amanda, so I can get your prize in the mail. I try to give back to readers often so please check my facebook page, become a part of my mailing list, or stop in at Tears often. 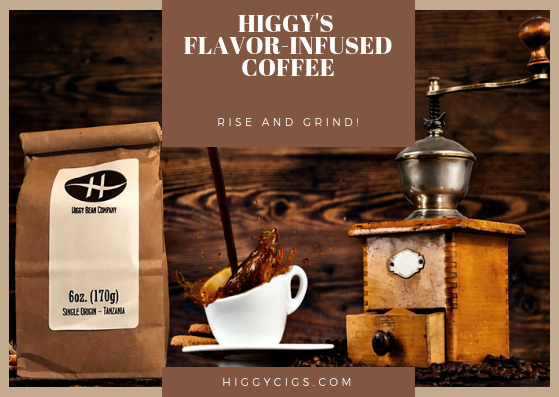 Maybe you'll be my next winner!